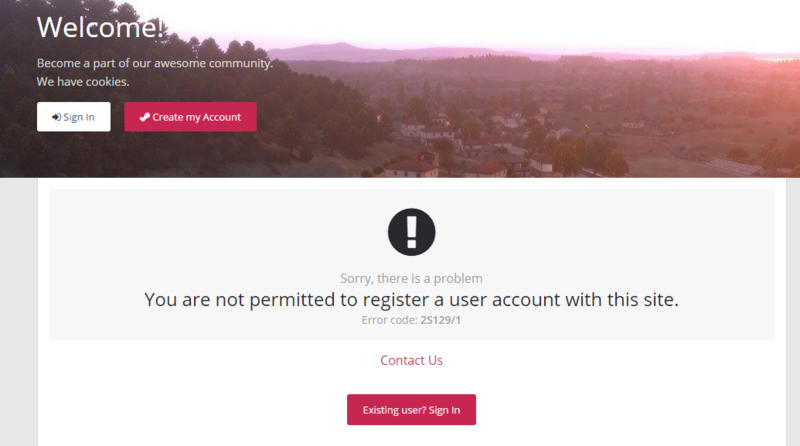 Can't create Forum Account ? I just create this account after more than 50 try ! This forum had a very precise anti spam system built in. I have lowered the sensitivity of the spam protection. All registration problems should now be gone - hopefully.